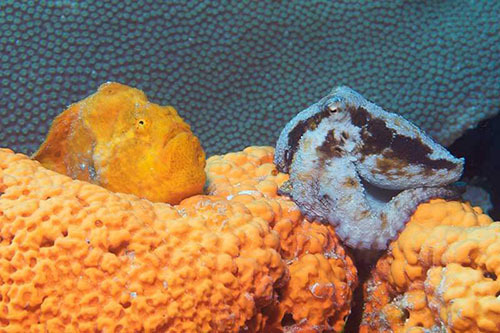 Bonaire has a long history of marine conservation. Beginning with turtle protection in 1961, the prohibition of spear fishing in 1971, and protection for coral, dead or alive, in 1975. 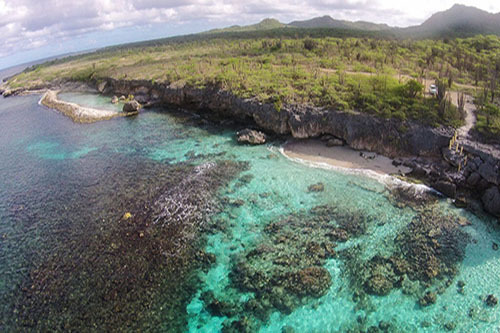 The driving forces behind the creation of a Marine Park on Bonaire included Bonaire devotees Captain Don Stewart and late Carel Steensma and The Netherlands Antilles National Parks Foundation. The Bonaire National Marine Park was established in 1979. 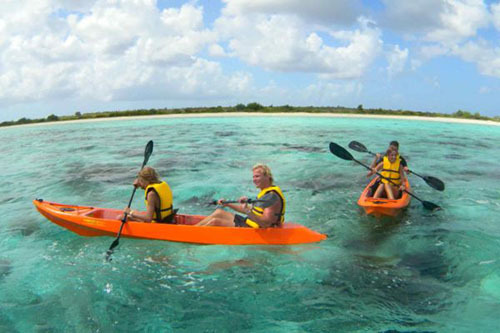 The Marine Park includes all the waters surrounding Bonaire and Klein Bonaire, from the high-tide mark to 60 meters (200 feet) of depth. This is an area of about 27 km² (6672 acres) and includes the coral reef, sea grass and mangroves. Lac and Klein Bonaire are both a RAMSAR site and therefore internationally recognized as important wetlands areas. As an International Coral Reef Action Network (ICRAN) demonstration site, the Marine Park is a model of its kind in the Caribbean, protecting and caring for the marine environment while maximizing safe levels for recreation and commercial use (Management Plan). 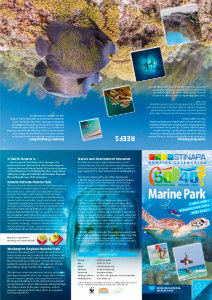 The Marine Park maintains more than 100 public moorings, conducts scientific research, provides information to users, monitors human and natural impact and enforces the parks’ laws and regulations. 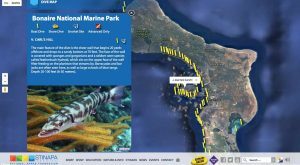 Click here for our interactive dive map. Bonaire’s National Marine Park is world famous for its easy access and has ranked in the top 5 shore diving destinations for many years. There is a strict no anchoring policy within the marine park, a testament to the health of the reef today. With a total of 86 public dive sites, it is home to over 57 species of soft and stony coral and more than 350 recorded fish species. Many of the dive sites have access by boat or shore. From the shore, dive sites are marked with names on yellow stones. The site moorings are yellow buoys with the names of the site. Please note that all users of the Bonaire National Marine Park must pay the Nature fee as admission. Klein Bonaire (Dutch for “Little Bonaire”) is an uninhabited islet not quite four square kilometers in size, which lies only 800 meters from the closest point on Bonaire. About six hundred million years ago Klein Bonaire was formed by underwater eruptions and oceanic formations. Sixty million years ago Klein Bonaire finally appeared above sea level and became surrounded by much younger coral formations. 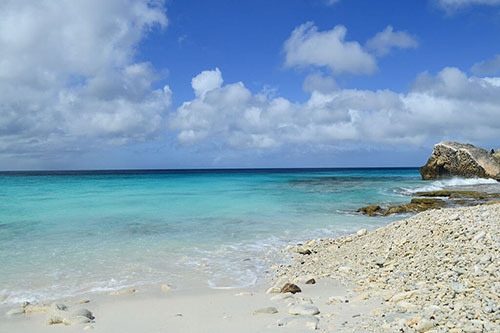 Klein Bonaire is extremely flat: its highest point is less than one meter above sea level. Klein Bonaire’s value as a diver’s paradise was first recognized in 1939, when diving pioneer Hans Hass explored and photographed its reefs. He and his friends stayed on the island for six weeks living on the fish they caught. 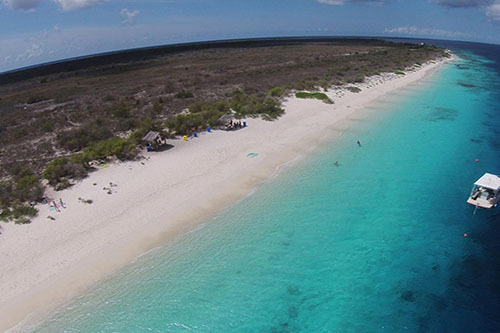 Klein Bonaire had been in private hands for almost 130 years when a group of divers began working on assuring the islet’s continued undeveloped condition. Their goal was realized in December of 1999, when the government purchased Klein Bonaire for US$ 5 million. The management of Klein Bonaire was assigned to the Bonaire National Marine Park; thus, Klein Bonaire may be the only terrestrial area in the world which is managed by a Marine Park. The flora of Klein Bonaire has undergone severe degradation in the past due to intensive grazing by goats. Historical photos from the 1930s show vegetation consisting of large, full-grown trees and the absence of a shrub layer. At the time the island can be presumed to have been heavily populated with goats, which while largely not affecting adult trees, affected regeneration of new plants. The absence of goats for over forty years has allowed the natural flora of Klein Bonaire to make a comeback, so that it has become home to many varieties of plants and animals, some not even present on Bonaire itself. 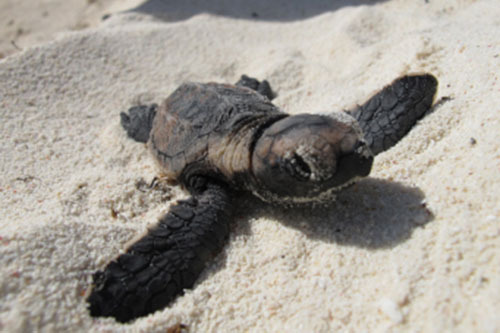 Klein Bonaire is an important turtle nesting beach. If you want to learn more about the history of Klein Bonaire click here. Lac Bay (brochure Lac) is part of the Bonaire National Marine Park and is with 700 hectares the biggest lagoon of the former Netherlands Antilles. From north to south, Lac is about four kilometers long, and from east to west just under three kilometers. The water surface is approximately eight square kilometers. Lac is bordered by a barrier reef across most of its entrance to the open sea, and lush mangroves just about everywhere else. It has two peninsulas: Cai and Sorobon. Since 1980 Lac has been a RAMSAR site, recognized globally as a wetland of special significance. The ecosystem of Lac is very fragile. Therefore, zones have been instituted to ensure a sustainable balance. Please support the ecosystem of Lac by being familiar with the zones before entering. Zonation – Click here for zonation map. The Ramsar Convention is an international treaty, which protects wetlands that are of great international importance. It is mainly concerned with the importance of these areas for waterfowl. The full name of the Convention is ‘Convention on Wetlands of International Importance Especially as Waterfowl Habitat’. The treaty protects these wetlands because of their important ecological function as regulators of water management and as areas with flora and fauna unique to their habitats. A wetland that has been presented to the Convention is also called a Ramsar area. 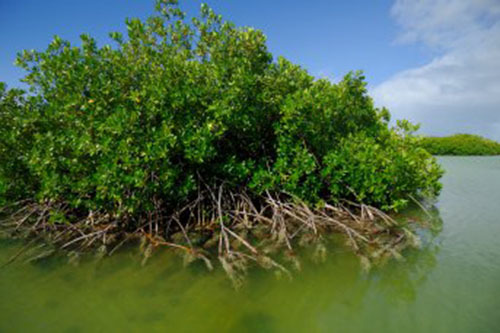 There are 5 wetlands registered to the Ramsar convention found in Bonaire. These areas are being managed by STINAPA Bonaire, except for the Pekelmeer. The Pekelmeer, where the flamingo reserve is located, is being managed by Cargill Salt Bonaire NV. Moorings: Rangers maintain more than 100 Bonaire National Marine Park public moorings periodically. Maintenance: We provide our personnel with training in servicing car engines and outboard boat motors to keep the cost of operations down and save money for use in other areas. Law enforcement: Some of the rangers employed at STINAPA have special police powers (BAVPOL) so we can write out citations for the offenders. Research and monitoring: STINAPA does some basic monitoring, of factors such as water temperature, water quality and nutrients. Advisory: The island government has instituted a “Commission of Marine Environment” with experts in different disciplines. The Manager of the Bonaire National Marine Park is an advisor to this Commission. 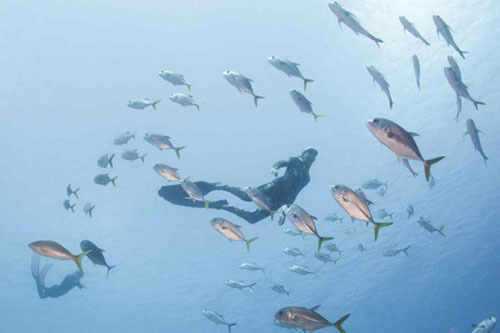 The sea around Bonaire and Klein Bonaire are part of the internationally recognized Bonaire National Marine Park. All water activities (e.g. 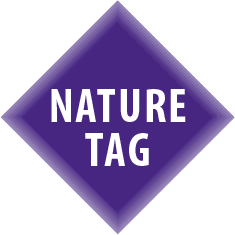 fishing, windsurfing, paddle boarding, kayaking, yachting, snokelling, free diving, swimming, water skiing, scuba diving, sailing, kitesurfing, wake boarding and motor sports) are subject to pay the Nature Fee before entering the water. 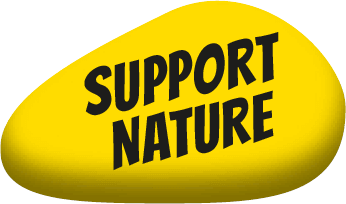 The Nature Fee may be purchased at any dive shop or activity desk of the hotels.